We have a wide variety of Beef, Pork, Poultry, and Seafood products. Whether you are looking for raw, smoked, or breaded products, you can find what you want at a great price! We carry an impressive list of spices and seasonings. Many are the 'hard to find' spices! ​We even offer 6 oz to 50 lb containers. Ask us about our STEAKS cut to order! Prices and availability are subject to change! CHECK OUT OUR MONTHLY SPECIALS!!! 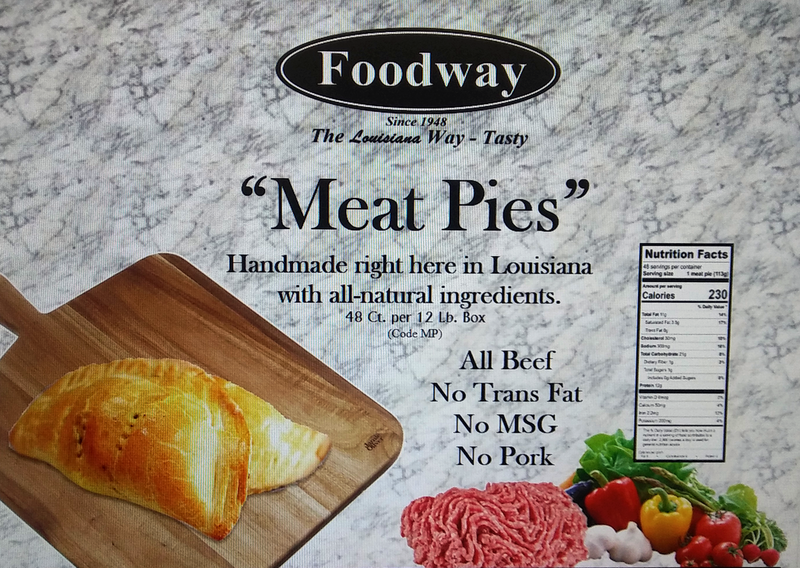 For BULK product & meat sales, please visit FOODWAY. Don't Wait Until The End Of The Year, Order Your Christmas Bone-In Ham Soon!!! Get A Jump On The Festivities And Your Budget.